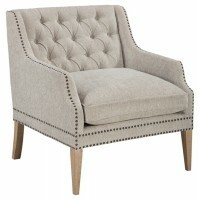 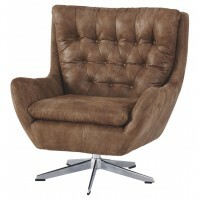 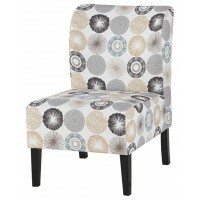 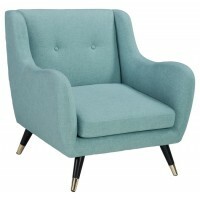 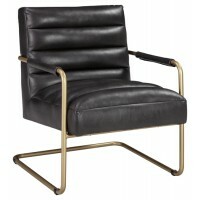 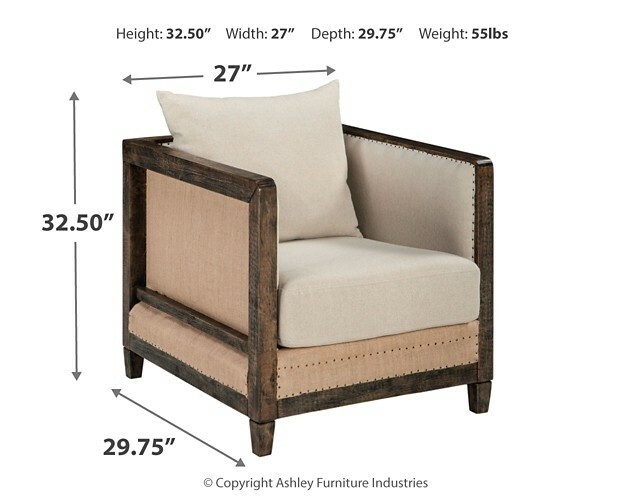 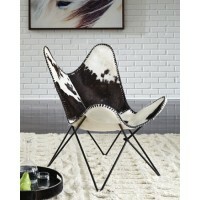 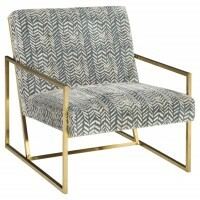 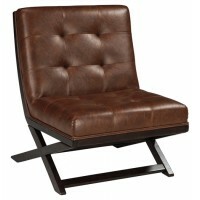 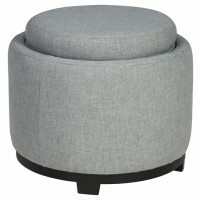 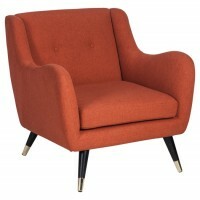 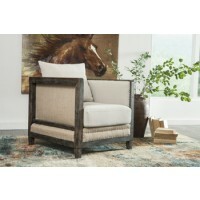 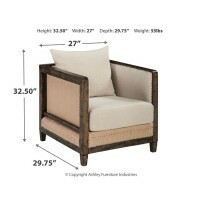 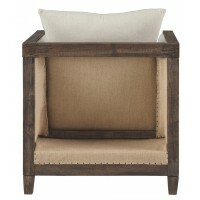 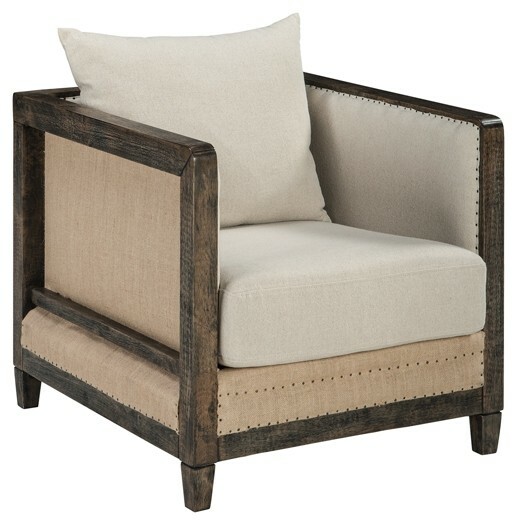 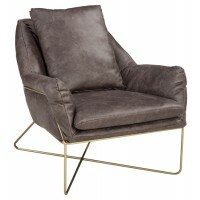 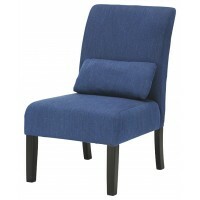 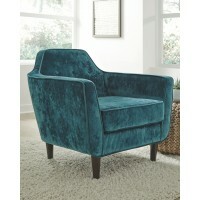 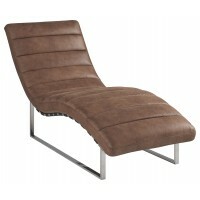 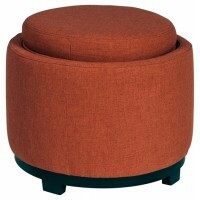 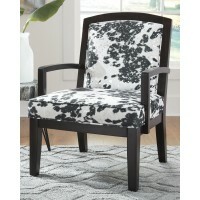 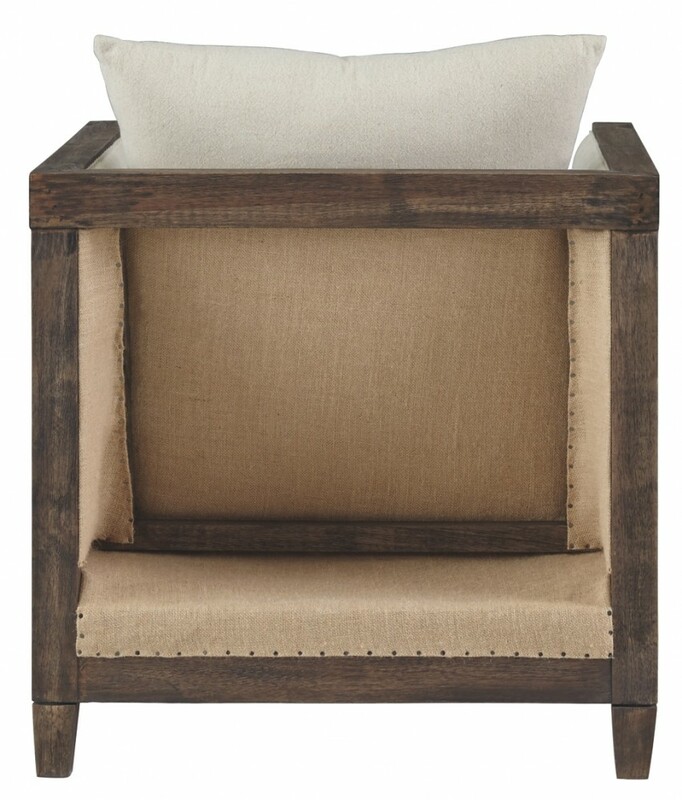 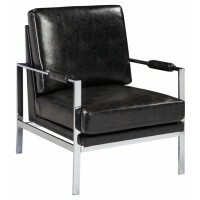 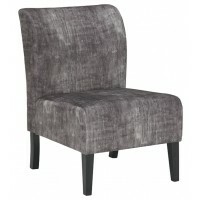 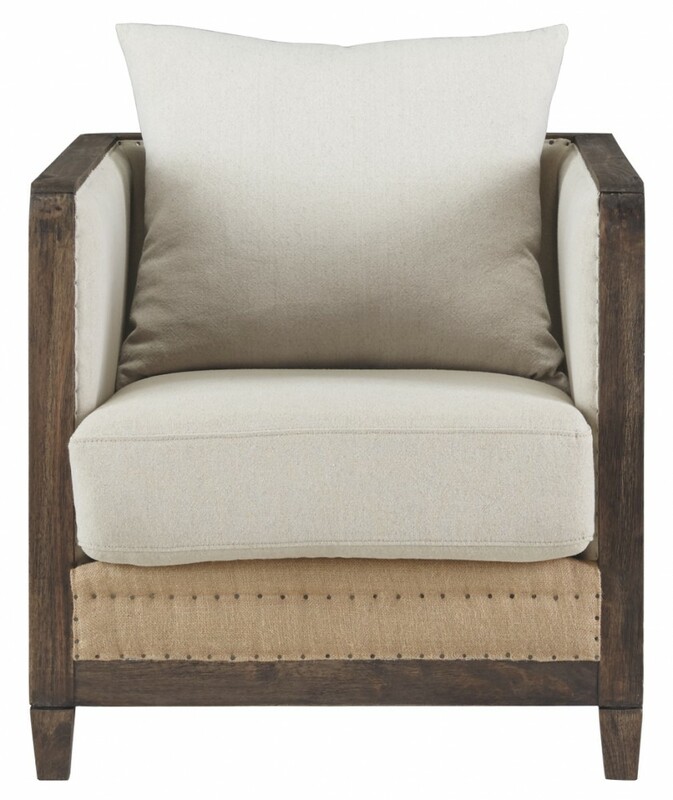 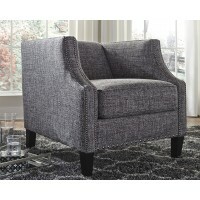 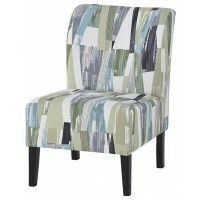 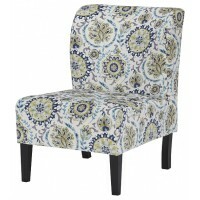 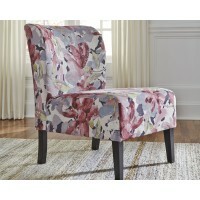 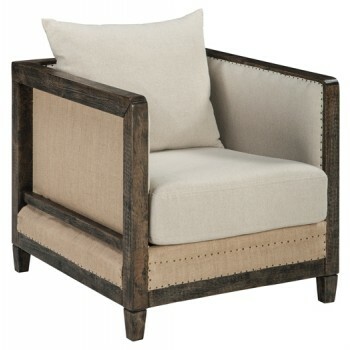 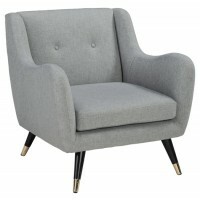 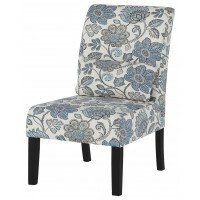 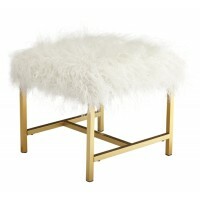 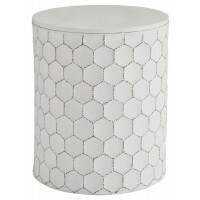 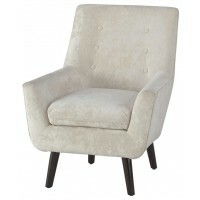 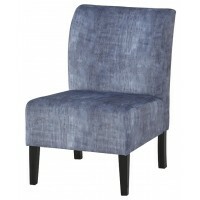 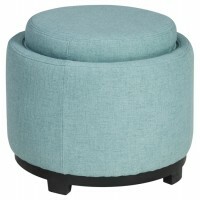 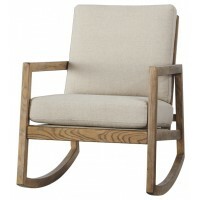 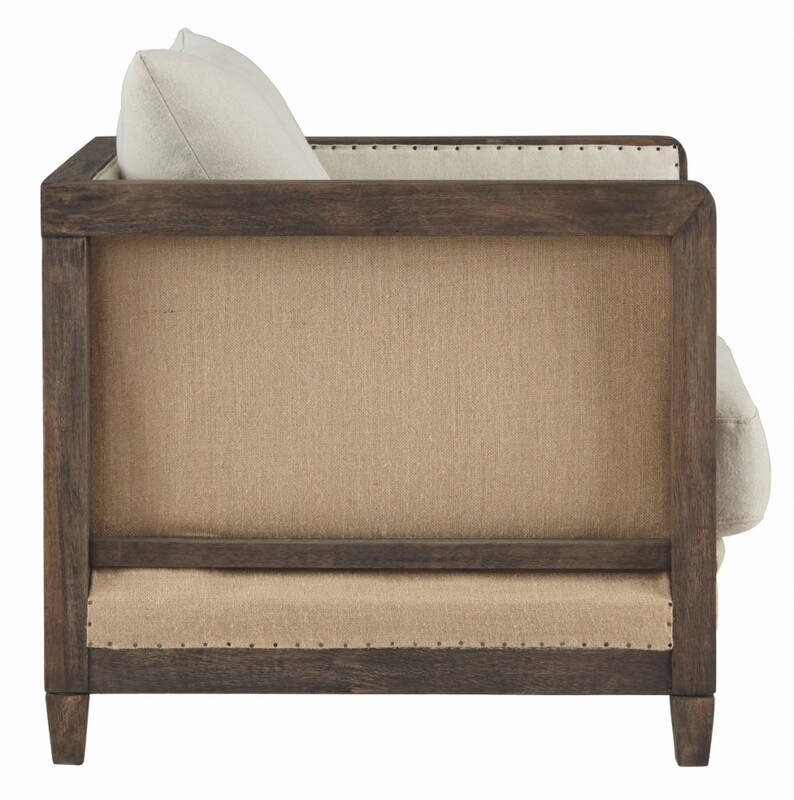 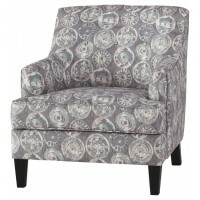 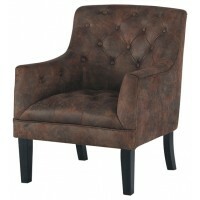 This accent chair makes it so hip to be square. 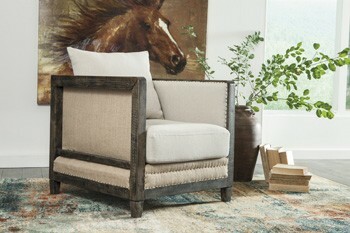 Heavy distressing on the dark wood frame adds a casually cool element. 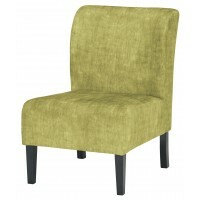 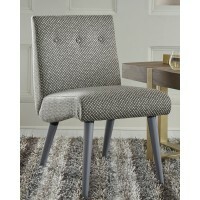 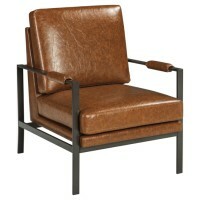 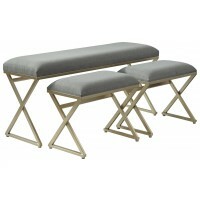 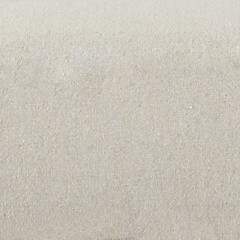 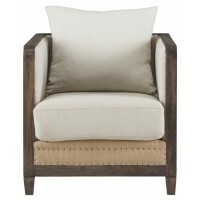 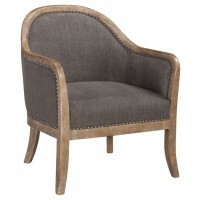 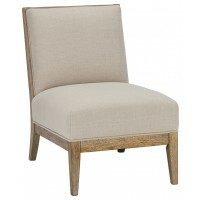 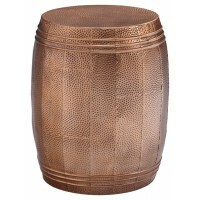 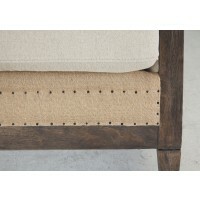 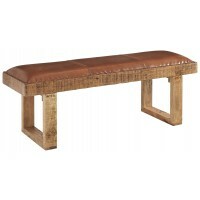 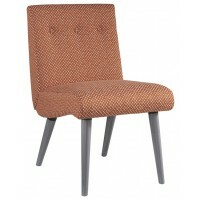 The two-tone "inside out" effect of the linen-weave upholstery makes neutral that much more interesting. 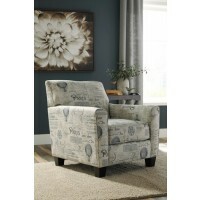 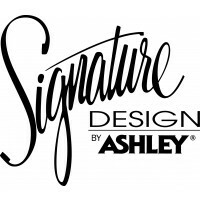 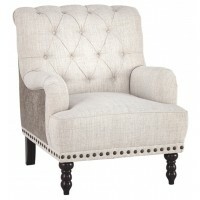 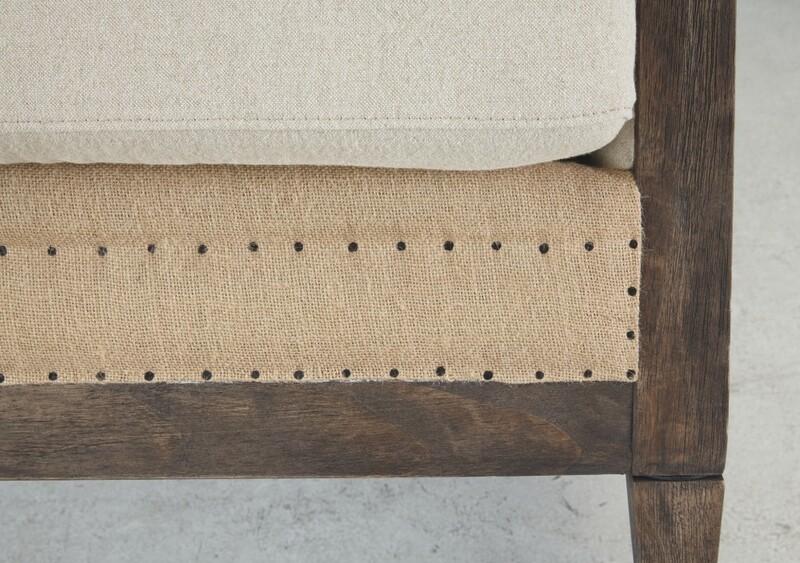 Nailhead trim provides a punch of character and finishing touch.